(Royersford, PA) – Senator Muth announces that the Pennsylvania Department of Environmental Protection will accept grant applications to replace, repower, or retrofit fleet diesel-powered trucks, buses, and other vehicles, and equipment through the Driving PA Forward program. More than $2.6 million dollars will be available to applicants following a 2018 settlement with Volkswagen, relating to emissions cheating. “We have to take care of our environment, and reducing diesel emissions is one way to improve the quality of the air we breathe. These grants make those reductions more accessible,” notes Senator Muth. Both public and private entities can apply for the Driving PA Forward grants. Applications will be accepted online beginning January 18, 2019 through 4:00PM on February 28, 2019. 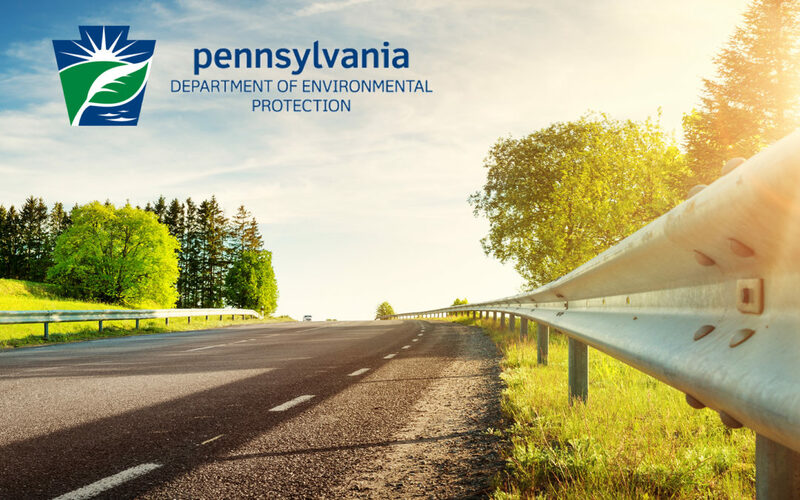 The application package, including guidance and instructions, is available on the DEP’s Driving PA Forward webpage at www.dep.pa.gov/drivingpaforward, by emailing the Bureau of Air Quality at ra-epvwmitigation@pa.gov, or by telephone at (717) 787-9495.